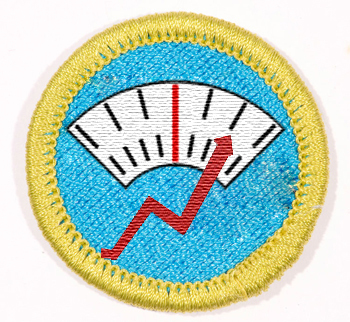 Should the Boy Scouts Add a “Weight Cycling” Badge? 1. We haven’t turned anybody away because of BMI. In an article found in the Cleveland Plain Dealer, Adult leader Ron Blasak states, “there was no one in the Greater Cleveland Council who was turned away because of a BMI issue.” However, Blasak also admits that it’s possible “that someone read the requirements and shied away.” To which I reply, hmmm. Do you think so? Do you think that plastering BMI requirements all over the marketing materials and saying they will be strictly enforced just might make a kid fear that he will be shamed and ridiculed at this shindig? Do you find it surprising that your average 13-year-old might choose not to trap himself miles away from civilization with people who are convinced he can’t do anything? 2. We’re turning away kids with high BMI for their own good. In that same article, Blasak also states, “Overweight boys would have a tough time getting around and probably wouldn’t have much fun.” I have to wonder what evidence he is using to form this conclusion. BMI is a simple calculation based on height and weight. It doesn’t tell you anything about the fitness level of a potential participant. A Scout with a BMI in the “ideal” range may be very unfit and may be at greater risk than a stouter scout who exercises more and has greater functional fitness. Assuming that all the overweight kids will be miserable is just that, an assumption. And we all know what happens when you ASSuME. This is why this is such a big deal. We have kids who really want to go, who have put in the long hours of training required to be physically prepared for the challenge, who are probably in far better physical condition than many of their younger counterparts who are told, “go home fatty.” Given the rise in eating disorders among young men, I have a hard time understanding not only how this is considered reasonable, but also, how it can be considered responsible. Maybe we need to help the BSOA along a little and propose some new HAES-friendly, body-positive awards. Got any ideas? I’d love to hear your proposals for new BSOA awards patches that are more likely to help young men accept and care for the bodies they already have and learn to feel comfortable in the skin they are in. Feel free to post your ideas in the comments below! 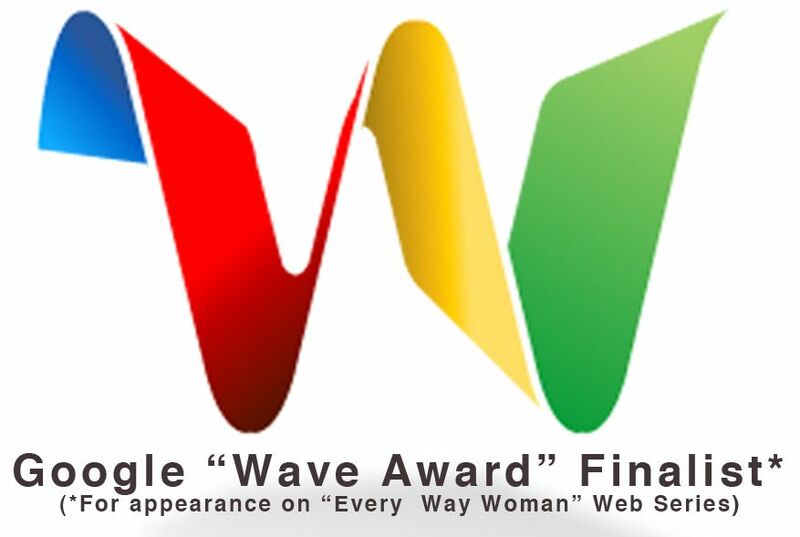 This entry was posted in Uncategorized and tagged ASDAH, BMI, body positive, Boy Scouts, Boy Scouts of America, BSOA, eating disorders, fat, HAES, Health At Every Size, Jamboree, Jeanette DePatie, NAAFA, obese, overweight, physical condition, the fat chick, Weight Cycling Badge, weight gain, Weight Management, young men on July 17, 2013 by fatchicksings.